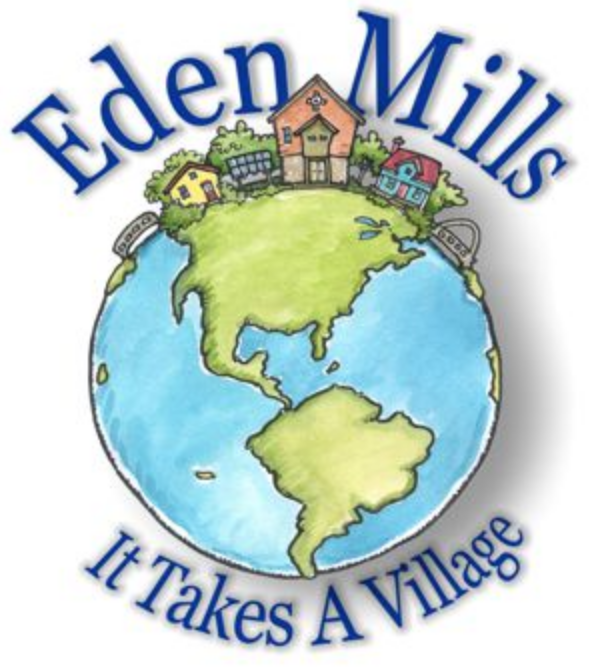 The Eden Mills & District Community Club has had another successful year! We all have definitions of what this means and we will share our memorable moments from this past year with you at the Annual General Meeting of members on Tuesday, December 4th, 7-9pm at the hall - 104 York Street, Eden Mills. 2. Accepting the reports of various committees for the year. 3. Electing Officers and a Board of Directors. 4. Appointing a person to review the Financial records next year. 5. such other or special business as may be set out in the notice of meeting. This meeting is important for all Members because you are what makes the EMCC what it is today. We've grown and developed into something we are proud of because we listened to what our Members want. We're all looking forward to seeing you there to recap, mix and mingle and start the conversation about your needs and wants for the future of this Community Club. The Board of Directors, this 6th day of November 2018 at Eden Mills. Doors open at 6:30pm. We encourage all members to register your attendance, however it is not required. All members are urged to attend this meeting. If you are unable to do so, please complete, date, and sign the PROXY FORM below. You may nominate a fellow member or any of the current Directors to vote on your behalf – either to your instruction, or their conscience. Download the proxy form here.